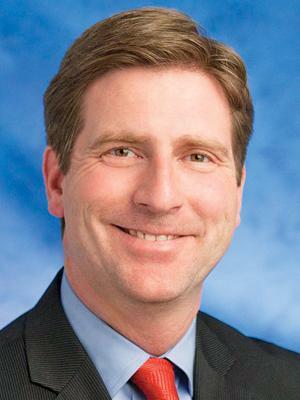 RACE SUMMARY: Greg Stanton won the House seat being vacated by Rep. Kyrsten Sinema, who defeated Sen. Jeff Flake (R). This district is considered a swing district even thought the seat has been held by Rep. Sinema since 2012. During his term as mayor, he was recognized for ending chronic homelessness among veterans in Phoenix. He worked as an education attorney before beginning his career in politics.